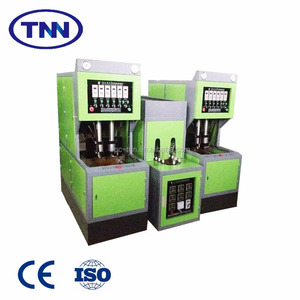 Taizhou Mega Machinery Mould Co., Ltd.
Foshan Yongyoute Precision Machinery Co., Ltd. The brake disc integrated with the rotary cylinder ensures more reliable and stable braking. The mold surface hardening technology allows the mold to have a longer life and is easy to clean. The content of training is structure and maintenance of equipment, control and operation of equipment. Taizhou Xiatong Trading Co., Ltd.
Q2: What's your guarantee or the warranty of the quality if we buy your machines9 A2: We offer you high quality machines with 1 year guarantee. Q3: When can I get my machine afte I paid9 A3: We will deliver the machines on time as the date we agreed both side. Q5: How about the spare parts9 A5: After we deal down all the things, we will offer you a spare parts listfor your reference. Taizhou Huangyan Longer Machinery Mould Co., Ltd.
container volume L 1 Max. neck diameter mm 140 Max. container diameter mm 240 Max. 2. 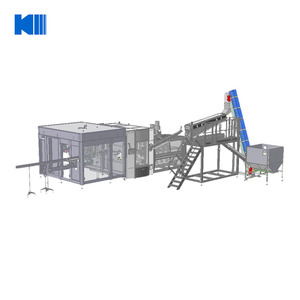 The bottle making process starts by loading preforms into the preheater. 5. After the bottles are formed in the blowing cycle, they are removed and the cycle continues. The finished bottles are then loaded directly onto a conveyor for filling or can be stored for later use. Taizhou Waton Machinery Co., Ltd.
7.20 sets of operation data could be stored in system. 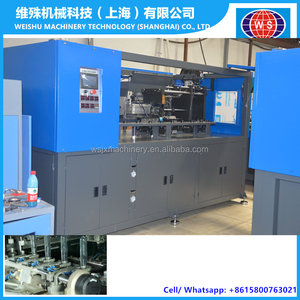 5.What is the package9 Is it suitable for shipment9 Machines will be packed by standard wooden case. We offer credit to customers, in which case the balance payment could be months after delivery. 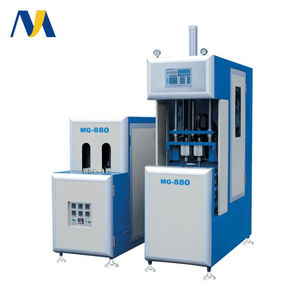 Xinchang Rise Sun Trading Co., Ltd.
Weishu Machinery Technology (Shanghai) Co., Ltd.
PET blowing machine for 5 gallon plastic bottles, high- quality to blow PET preform. Taizhou Yuming Machinery Co., Ltd. 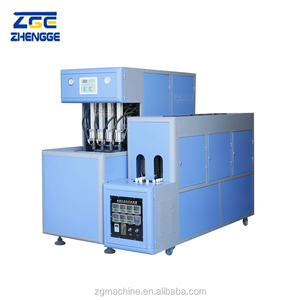 Tags: Pet Plastic Bottle Blowing Machine. 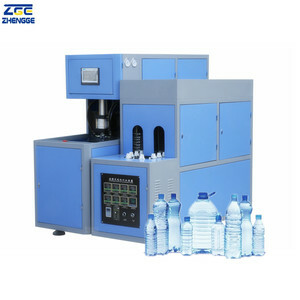 | Mineral Water Automatic Blowing Machine. 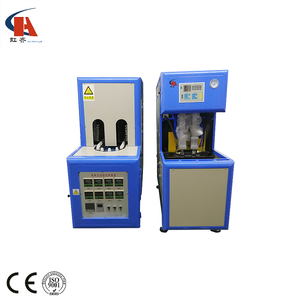 | 500ml Pet Water Bottle Blowing Machine. Q1: Are you a trading company or a manufacturer9 A: We are a manufacturer, we supply the factory price with good quality, welcome to visit. Q3: When can I get my machines after I paid9 A: The delivery time is based on the exact machine you confirmed. Q4: How can I install my machines when they arrive9 A: We will send our engineers to your factory to install the machines and train your staffs how to operate the machines. 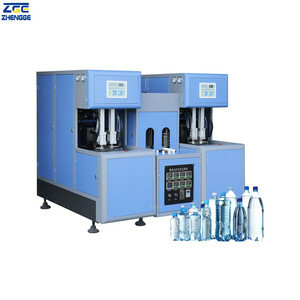 Zhejiang Jetel Machinery Co., Ltd.
Taizhou Huangyan Bona Plastics Machinery Co., Ltd.
2.Use S19-Cheapest semi automatic pet bottle blowing machine blow the PET preform to bottle. 4, Preforms are rotating in the heater to ensure being heated evenly. 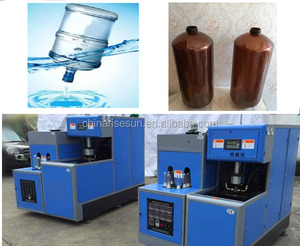 S19-Cheapest semi automatic pet bottle blowing machine c ompetitive advantages 1. Perfect function with economical investment. Shanghai Smart Automatic Equipment Co., Ltd.
Jiangmen Keling Hardware & Electrical Appliances Co., Ltd.
1. 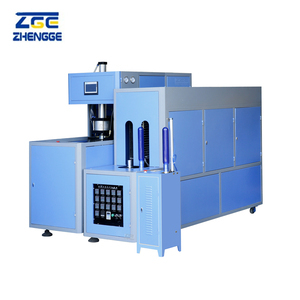 Feature: 1)It is the f ull automatic blow molding machine is suitable for producing PET plastic containers and bottles in all shapes. 2) S ave power and labor. 3) Feeding system carries the preforms by robot arms automatically. Yuhuan Tonva Plastic Machine Co., Ltd. If you have any problem with the payment, please leave a message to us. If you prefer other reliable shipping Please leave a message to us. If you have any problem with it, please leave a message to us. 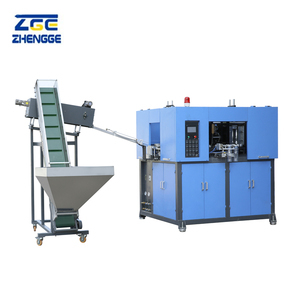 Zhejiang Hanyu Mould Technology Co., Ltd.
Taizhou Huangyan Yuanda Machinery Manufacture Co., Ltd.
Shangqiu TonYue Packing Machine Co., Ltd. 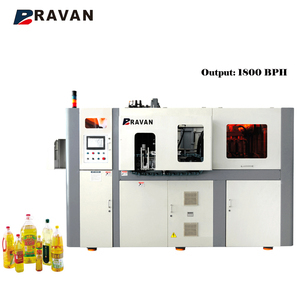 It provides sufficient steady high pressure to bloww large irregular shape bottles. 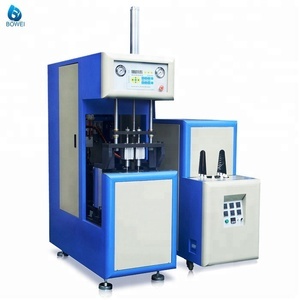 4,Equipped with silencer and oiling system to lubricate the mechanical pars of the machine. We also can provide the drawing for the mould, help you to maintain the mould, and machine. Zhangjiagang Baiji Machinery Co., Ltd. 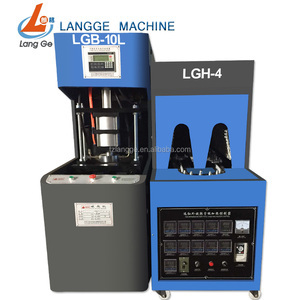 Brand Longer Model LGC-6L Type blow molding machine Applicable materials PC,PE,PP,PET Product aliases semi-automatic oil bottle blowing machine Product use Used for blowing various plastic bottles Production capacity 450-500pcs/hr Overall dimensions 2000x600x1650(mm) Diameter of screw standard(mm) Screw l/d ratio / Product thickness 0.1-3(mm) Power of electric motor 16.8(kw) Product Showing Application Range Packaging & Shipping Supplier is responsible for the installation and commissioning and technical training, and the valid period is one year, if there are any matters with the machine, we will send our professional technical staff abroad to repair the machine. and at the same time, if you have any questions about the machine ,you can communicate with us ,we are glad to answer your question as soon as possible. 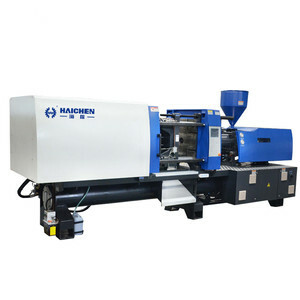 Contact Welcome all friends to Longer, Huangyan, Taizhou Mould machinery company to visit, guidance and business negotiation Longer, Huangyan, Taizhou Mould Machinery co.
Taizhou Huangyan Kingte Machinery & Mould Co., Ltd.
Alibaba.com offers 47,819 pet blowing machine for bottle products. About 87% of these are plastic blowing machines. 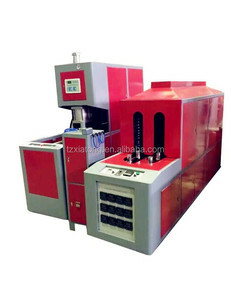 A wide variety of pet blowing machine for bottle options are available to you, such as free samples, paid samples. 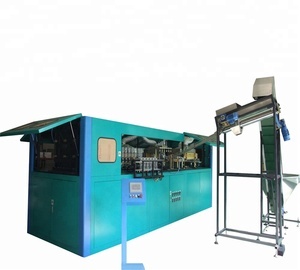 There are 47,544 pet blowing machine for bottle suppliers, mainly located in Asia. 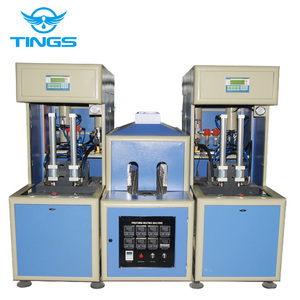 The top supplying countries are China (Mainland), India, and Japan, which supply 99%, 1%, and 1% of pet blowing machine for bottle respectively. 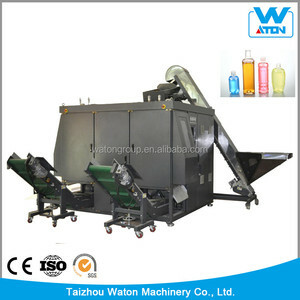 Pet blowing machine for bottle products are most popular in Africa, Mid East, and Domestic Market. You can ensure product safety by selecting from certified suppliers, including 6,944 with ISO9001, 3,631 with Other, and 804 with ISO14001 certification.